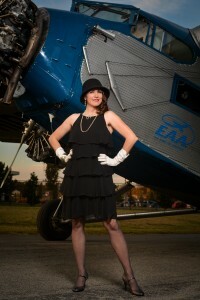 This was my first shoot with Scott Thomason Photography. 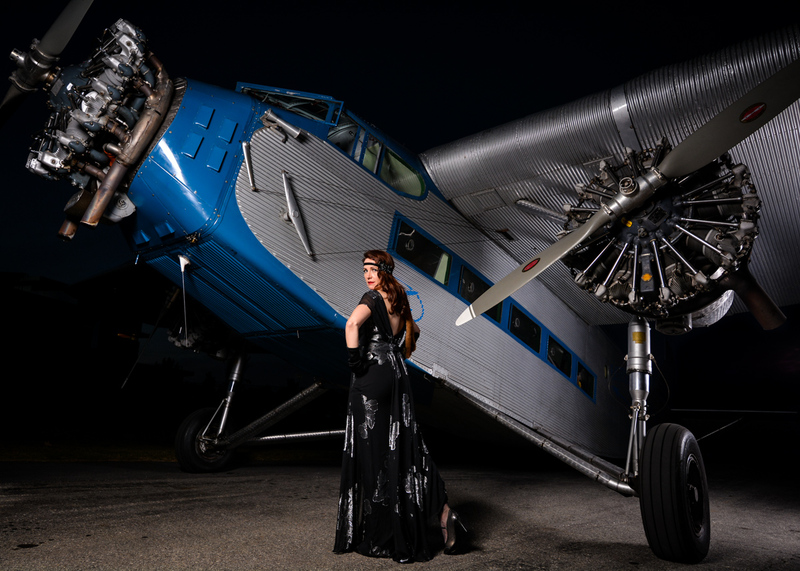 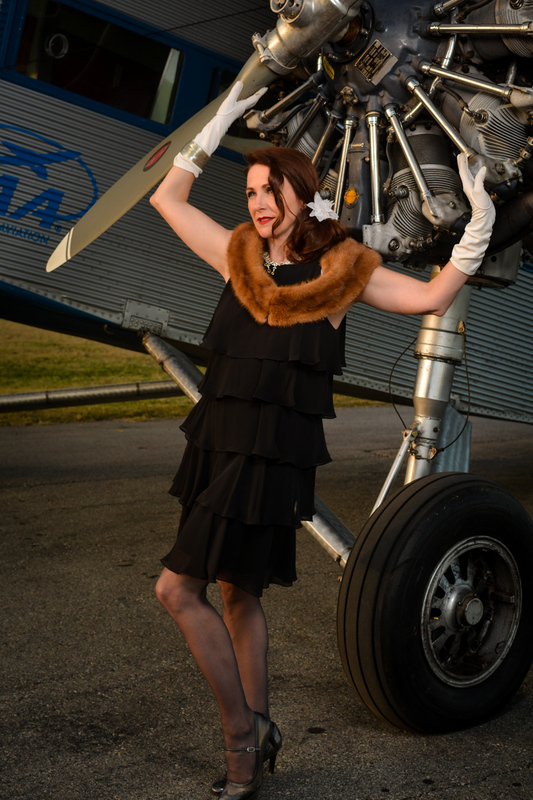 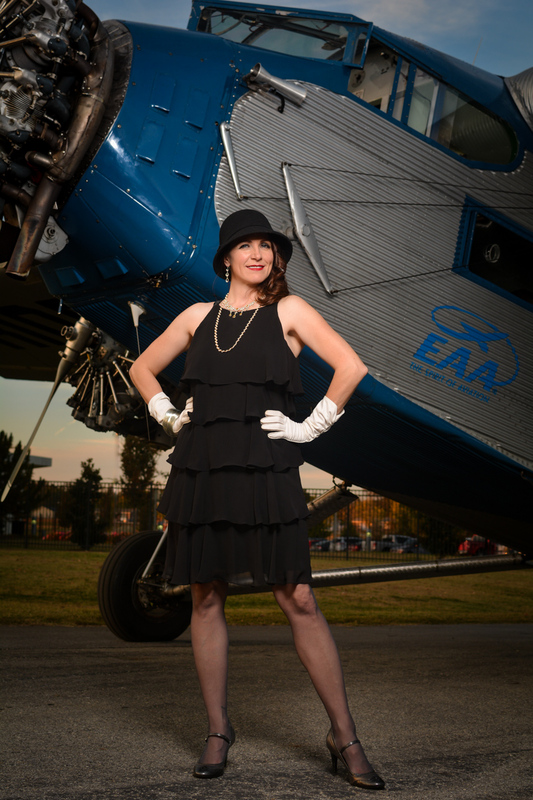 He called me and asked if I could pull together some 1920’s looks for a shoot with this gorgeous 1927 Ford Trimotor, as it was only going to be at our local airport for 24 hours. 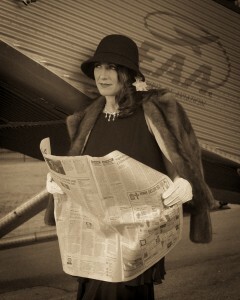 I just love how the pictures came out.